There was a time when security ID cards or badges were kept in your wallet. They were pulled out every time you needed access to a specific area and were prone to getting lost or broken. This was always problematic, but more so when the cards were expensive and time consuming to produce. Thankfully, the advent of lanyard id holders put an end to that. Lanyard id holders are the perfect way to carry, display and protect security ID cards or badges. This perfect utility quickly became ubiquitous and used in institutions, clubs & conferences. Places all over the world now use id lanyards for cards and badges. 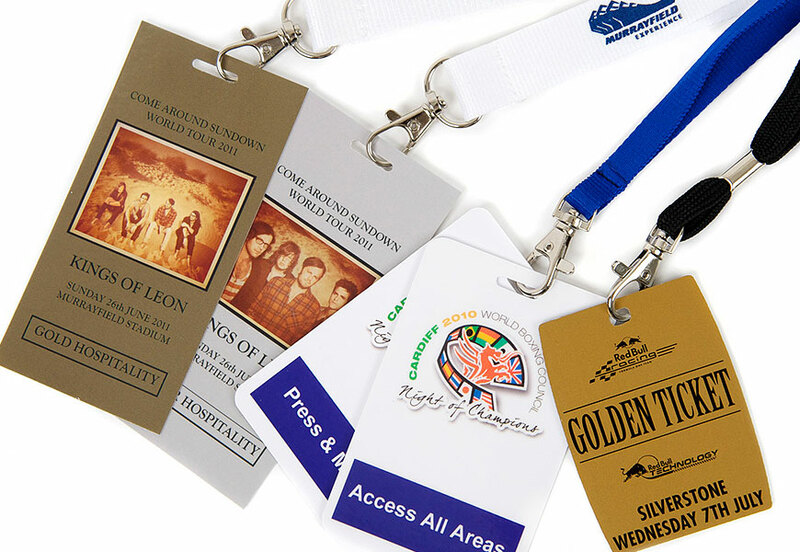 ID badge lanyards can be customised in endless ways and even contain RFID chips for high level security access. Because of this wide array of choices it’s not always straight-forward to know which lanyard id holder is right for your company or event. These types of ID lanyard can be made of coloured plastic and have one side that is open-faced. This is useful for quick access or processing lots of employees sequentially. You are usually able to slide your security badge or card easily into place. 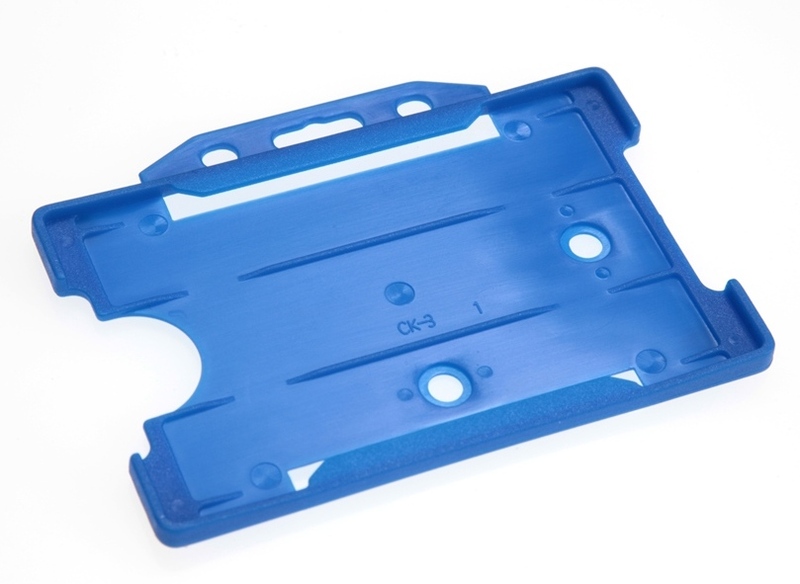 They are very durable and come in a range of single colour options. Sometimes you may need an ID lanyard that can hold two security cards or badges. This may be because of tiered access for specific employees who require 2 cards for access to different parts of the organisation. Double sided ID lanyards are another durable option that will take care of this. Portrait or landscape or id badge lanyards. For most uses the portrait ID badge lanyards are perfect for everyday use. The portrait lanyard id holders hang from the neck much better than landscape card holders using whichever lanyard clip is suitable. Landscape may be suitable in some circumstances but our experience is that portrait is the most popular design.